Product categories of Chunmee Green Tea, we are specialized manufacturers from China, Chunmee Green Tea, Natural Chunmee Green Tea suppliers/factory, wholesale high-quality products of Health Chunmee Green Tea R & D and manufacturing, we have the perfect after-sales service and technical support. Look forward to your cooperation! 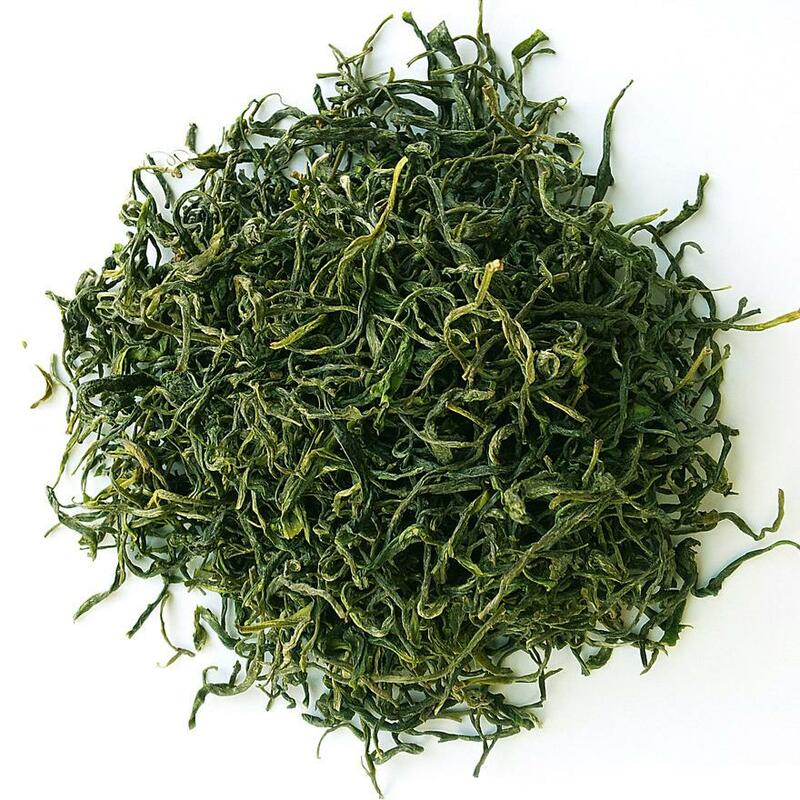 Chunmee is one of the treasures of Green Tea. Also is the world's tea treasures, The shape is tightly tied, well-balanced, grey-green frost, oily and fragrant. Because its strip line is slender as the female show eyebrow named. The production of Chunmee in China is mainly in zhejiang, anhui and jiangxi provinces. It is the tea category with the widest production area, the highest output, the most stable sales area and the most common consumption in China. Chunmee has special quality and health function, its effect is like rhinoceros horn. Chunmee is one of the traditional Chinese tea exports more than 80 countries and regions in the international tea market. 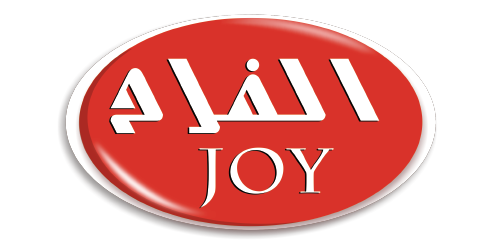 Joy Tea Co.,LTD mainly produced chunmee 41022 , chunmee 9367, chunmee 9371 and chunmee 4011. Welcome you to visit our company. For inqury, please send mail directly. Copyright © 2019 JOY TEA CO., LTD. All rights reserved.